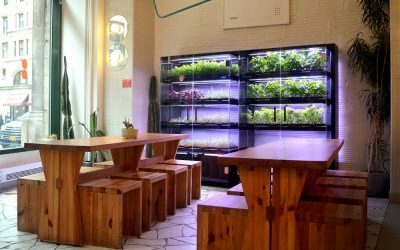 A "kitchen of the future" incorporates an under-counter hydroponic garden. Rice Krispies now produces packaging accessible for blind children. Beginning in 2017, Rice Krispies began including a large, blank heart on their snack-sized packaging intended for parents who write notes in their kids’ school lunches. After witnessing a positive response to the new packaging, Rice Krispies wanted to make it possible for vision-impaired children to get notes in their lunches too. 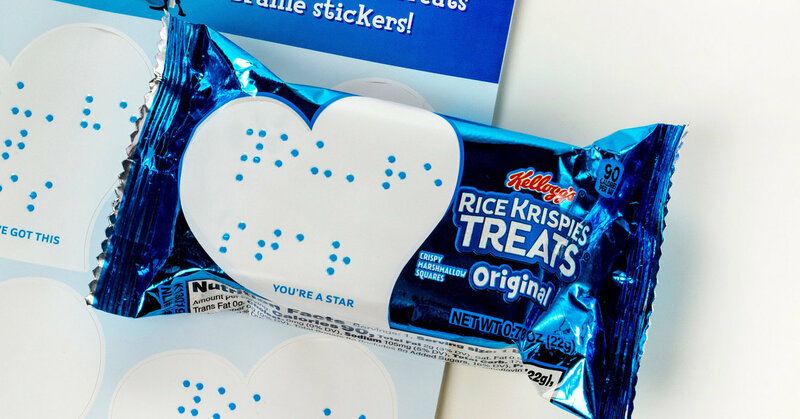 The company now offers heart shaped braille stickers that can be placed on the snacks, allowing parents of the blind to still customize their notes. Discarded root vegetables may aid in a more eco-friendly production process for concrete. 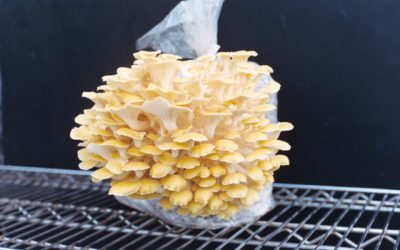 Researchers at England’s Lancaster University have found that nano platelets extracted from carrots and other root vegetables could be used to strengthen concrete. 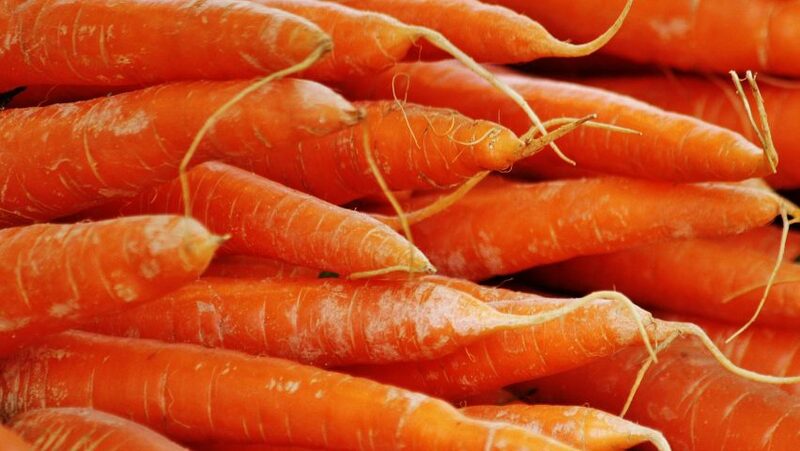 The carrot-fortified-cement uses discarded by-products of the restaurant industry and reduces the CO2 emissions produced by most cement manufacturing. The “haru hana banana” makes it easier to buy bananas without wasting part of the bunch. 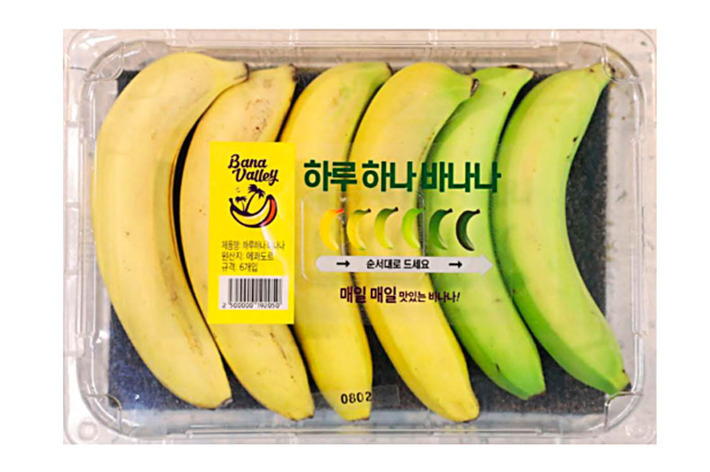 Korean grocery store E-Mart is now selling packaged sets of bananas that plan out your day-by-day banana consumption. Whole bunches of bananas are usually unripe when first purchased, and by the time they’re ready to eat, consumers can’t eat them all in one day, so several bananas go bad. E-Mart’s “haru hana banana” or “the one-a-day banana” has a banana ready for eating each day after they’re purchased. Zaha Hadid’s architectural kitchen island design features curved lines and LED lights. 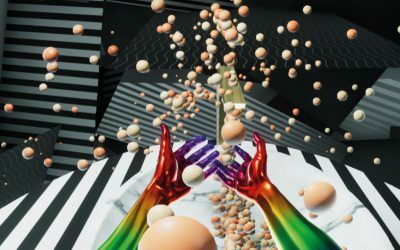 Food Dining Lovers tracked some of the futuristic kitchen designs being produced, and found self-stirring pots, smart fridges, and at-home hydroponic gardens among the potential additions to household kitchens. 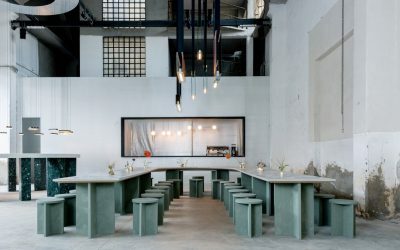 Focusing on kitchen islands, predicted trends indicate an interest in sustainability and reducing the effort that at-home cooks need to exert. Cans of water have grown in popularity as a viable alternative to plastic bottles, but their efficiency and impact on the environment may be questionable. 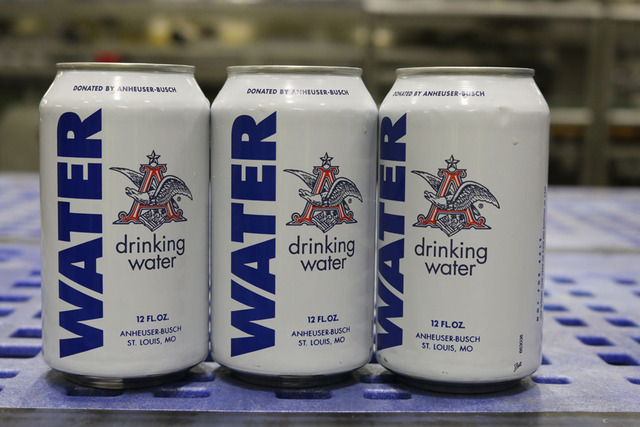 Cans of water are currently trending as a substitute for plastic bottles, with news sources lauding them as environmentally friendly and citing the high recycling rates of aluminum cans as a reason for the switch. However the transition away from plastic isn’t as simple as it may seem; not all aluminum gets recycled, and extracting aluminum from the earth requires large amounts of energy.